Squeeze the juice of 1 lemon into a bowl. Add 3 cups of cold water into the same bowl. 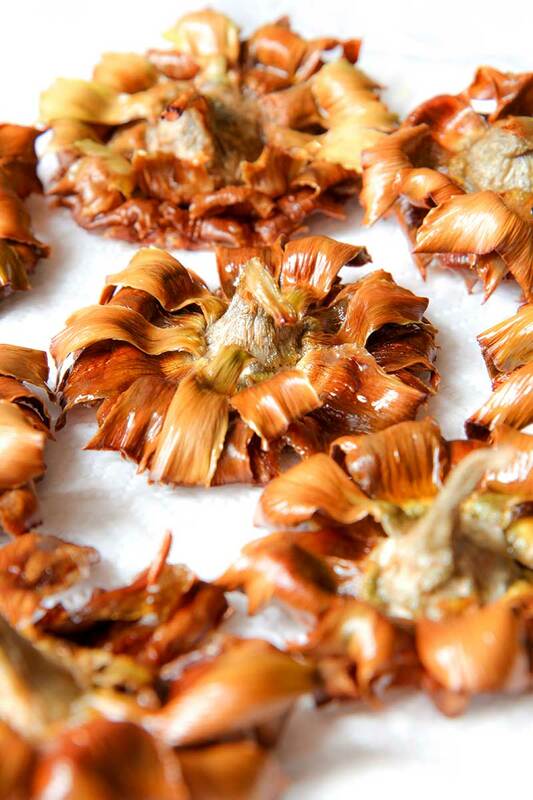 Now, discard the most leathery artichokes leaves, and peel the stems. 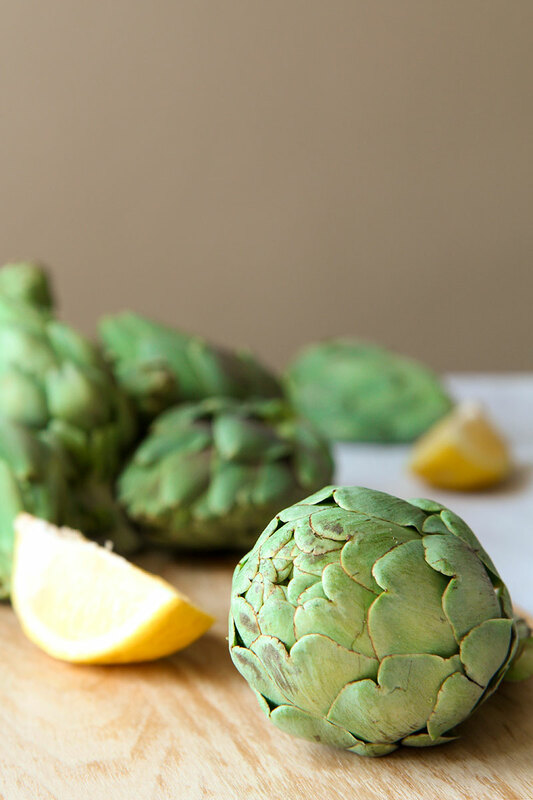 Cut the extremity of the artichokes and pour them into the bowl with water and lemon juice. 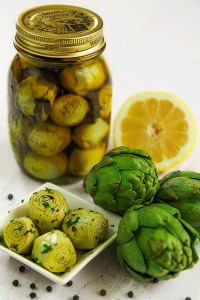 Marinate the artichokes 15 minutes, then open them with your fingers like a flower, and place over a board lined with towel paper until dried. Pour the olive oil into a small and deep pot. Place the pot over medium heat until the oil reach 300° F. Now, deep fry the artichokes 8 minutes. 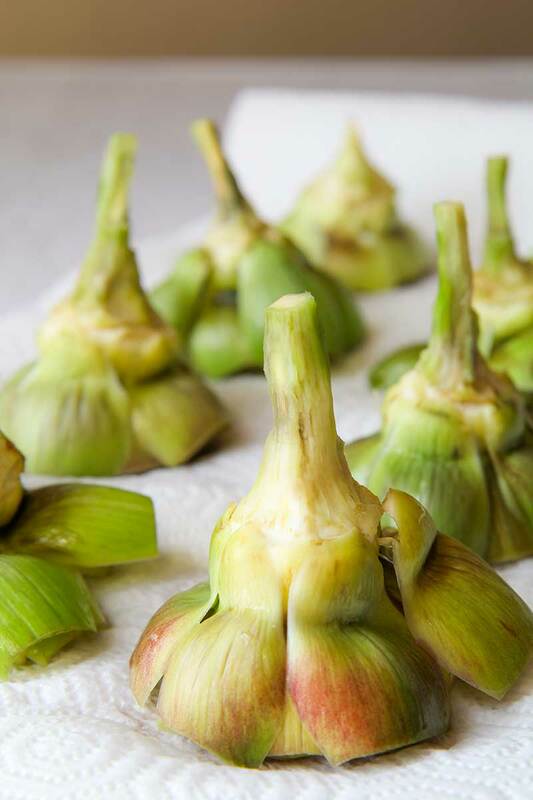 The temperature of the oil have to be around 250° F. When the baby artichokes are well cooked, raise and place them over a plate lined with towel paper. 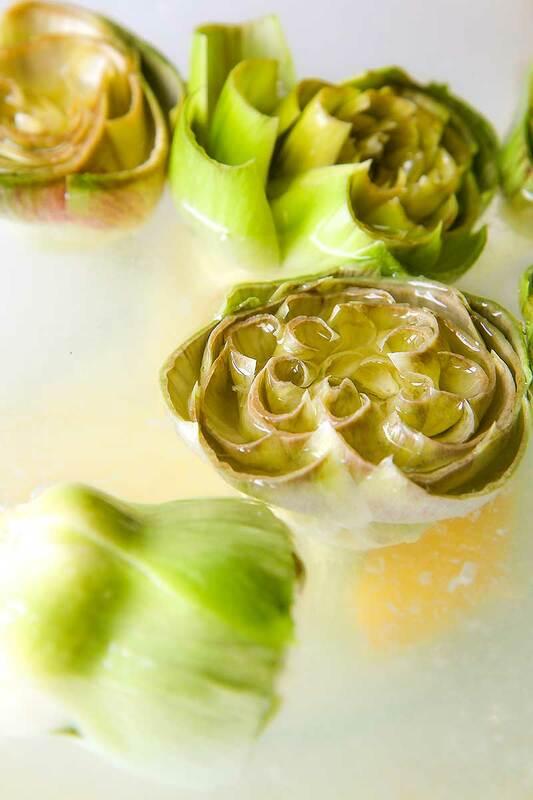 Press the artichokes against the plate in order to open them like a flower. Finally, raise the temperature of the oil at 350° F and fry the artichokes, one at time, for 30 seconds until golden ad crispy. 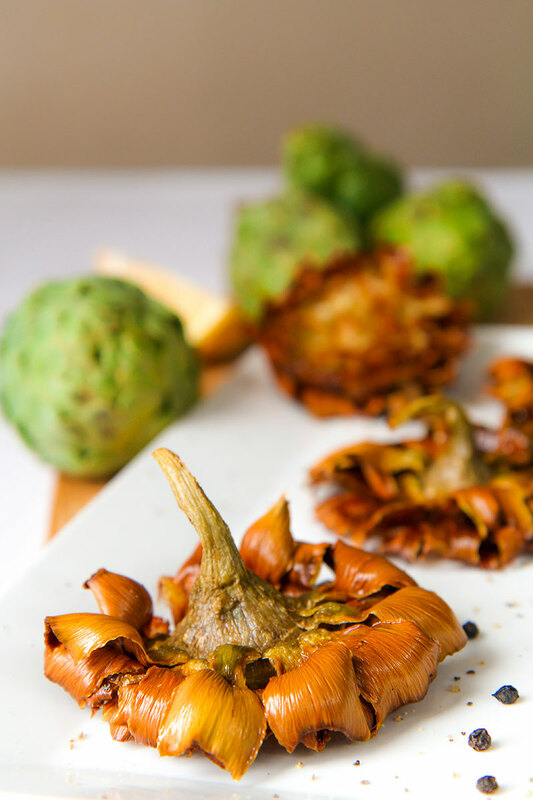 Place the fried artichokes on clean paper towels and complete with salt and pepper. Serve immediately. As soon as I saw this recipe I had to comment! I am from Rome (but I live partly in Rome and partly in Canada). 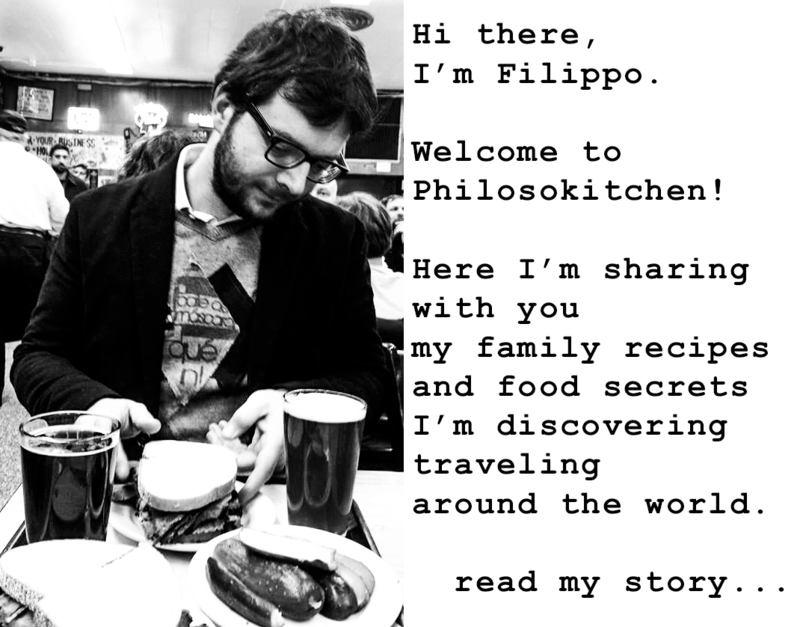 I am currently in Rome and I ate “Carciofi alla Giudìa” last sunday in one of the most renowned restaurant in the “Ghetto” area (the Jewish Quarter). They are absolutely delicious! Yours look gorgeous and properly done! Great job!